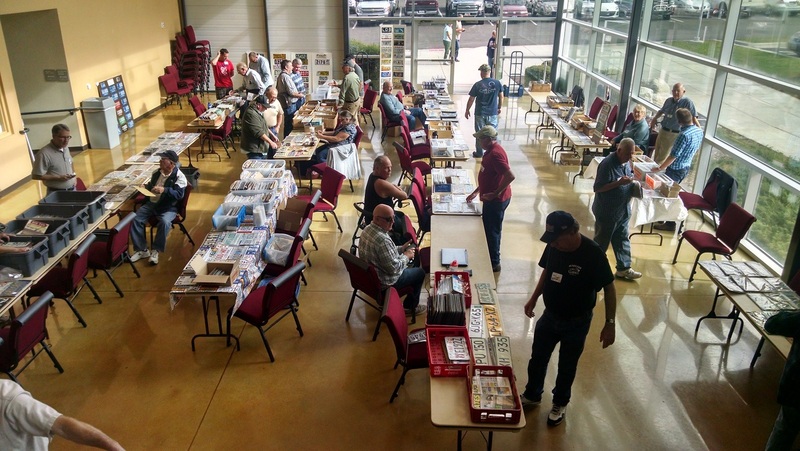 The Utah “This Is The Place” region of ALPCA enjoyed another successful fall meet on Saturday, Oct 15, 2016, with 43 people in attendance. 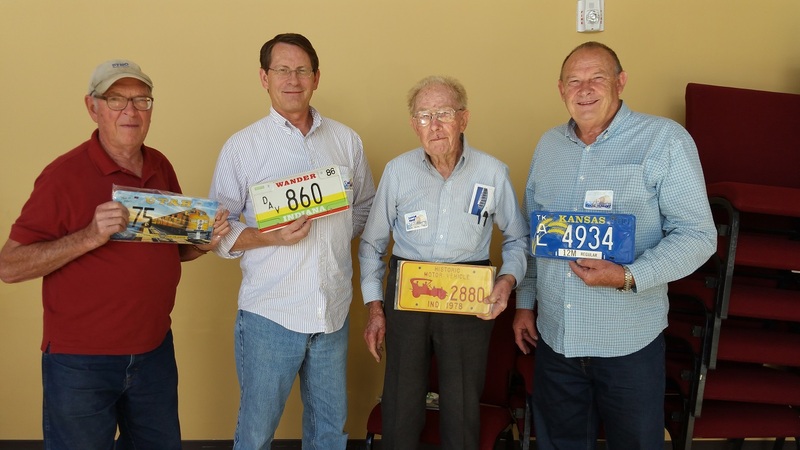 Display awards went to Dennis Awsumb for his Mormon plate collection, to Farrell Woods for his porcelain plate collection, and first plate went to Rick Turner for his 1965 Utah type collection. 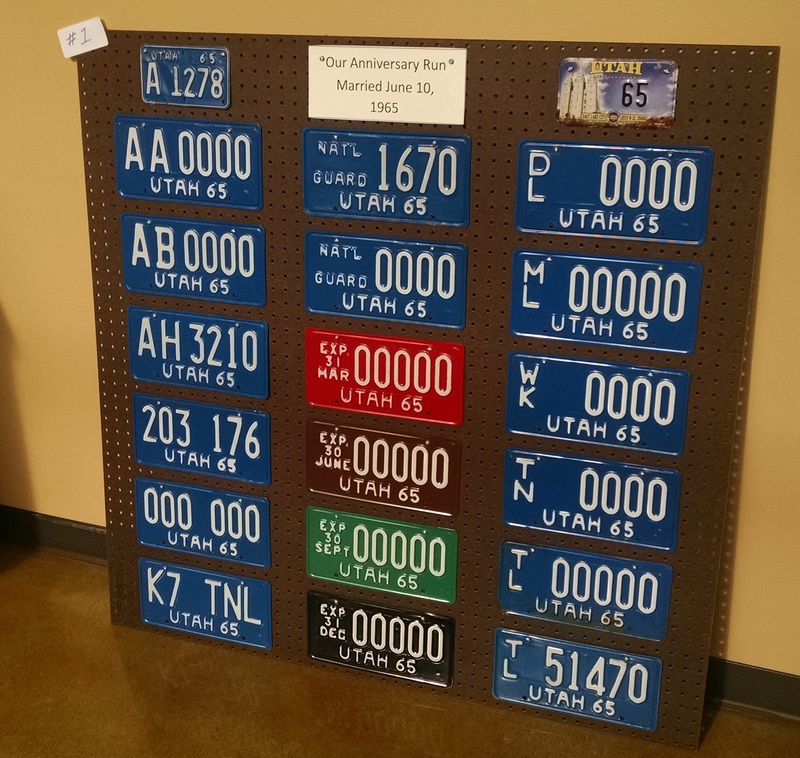 A local coin show vendor brought over a 1912 Utah motorcycle plate that was quickly purchased by a member, with the talk being that this was the only known plate of its kind. 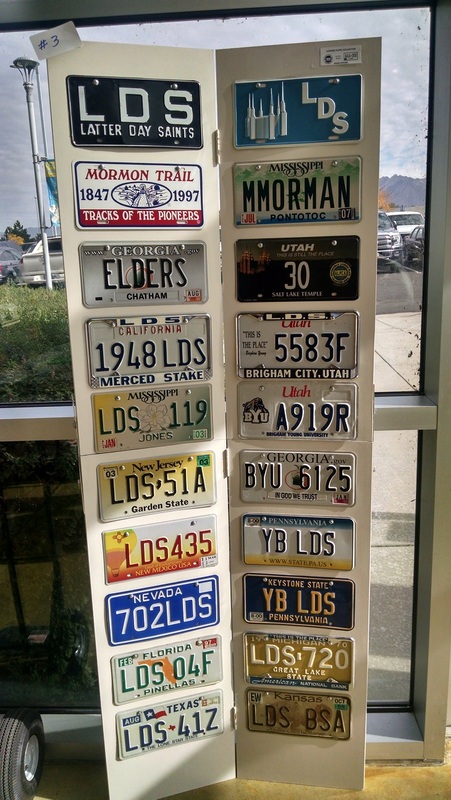 Another member was lucky enough to have found an original 1915 first issue Utah plate earlier in the year. A successful auction was held as well. 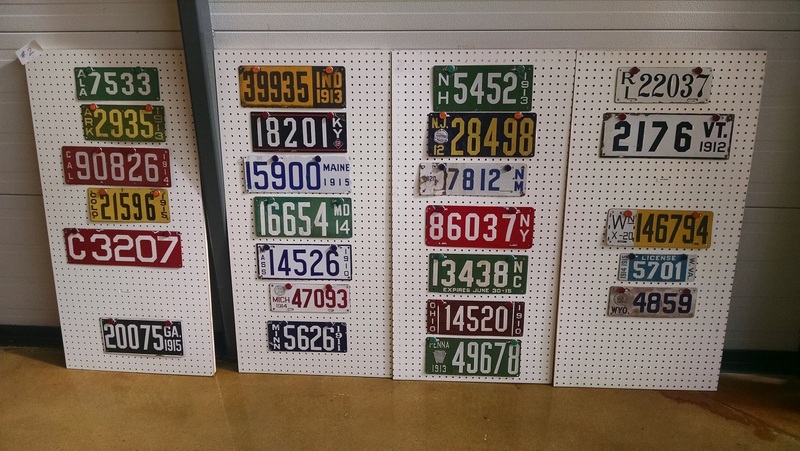 The meet plate was very popular and most plates made were purchased. A few are left. Contact Mark Wallentine at mantuamark@yahoo.com if interested. We look forward to seeing you at our Spring 2017 meet! 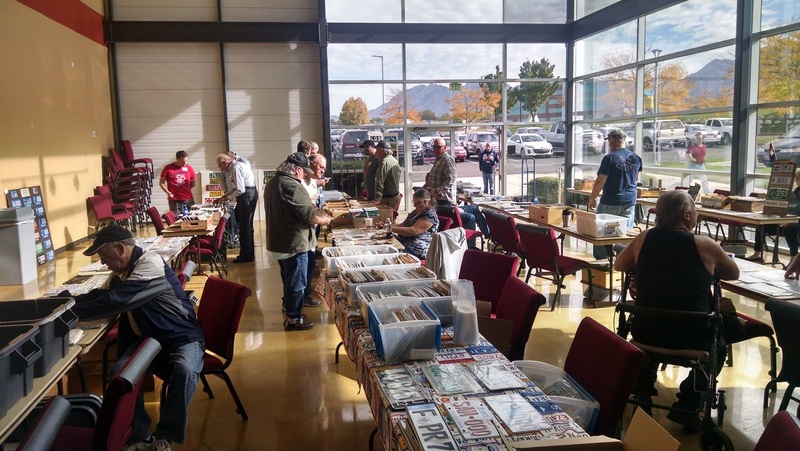 Don't forget there is a Henderson NV meet in March.